Buyer walked at last minute. Their loss is your gain! Seller offering $2500 in concessions with full priced offer. 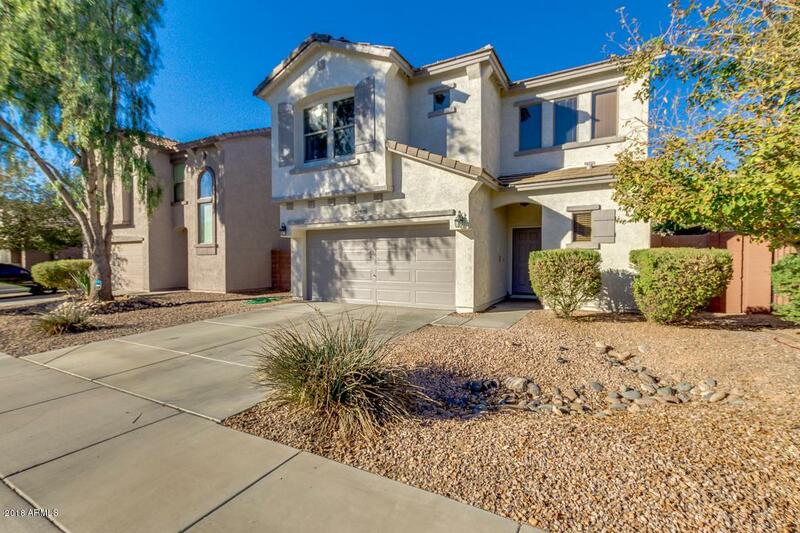 Wonderful 3 bed, 2.5 bath property Back on market in Mesa! 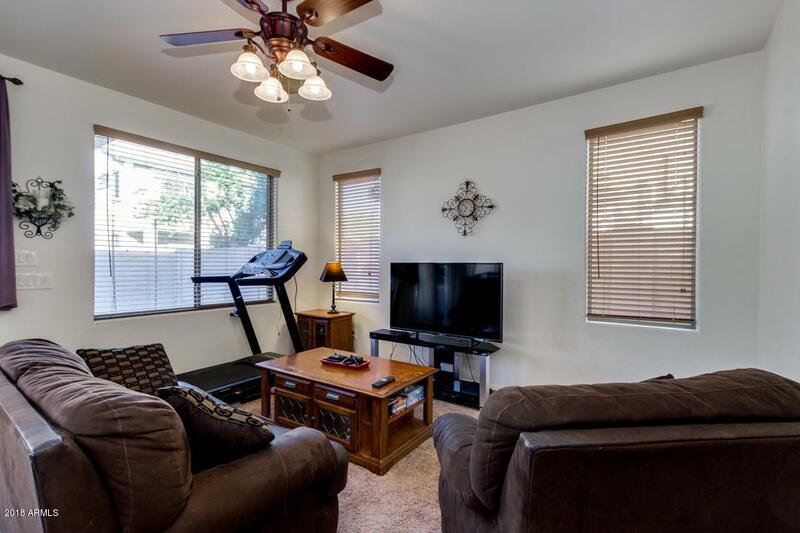 Featuring new carpet, new air conditioner, newer exterior paint, new stove, desert landscaping, 2 car garage, dining and living area, and designer paint throughout, you simply won't believe your eyes! 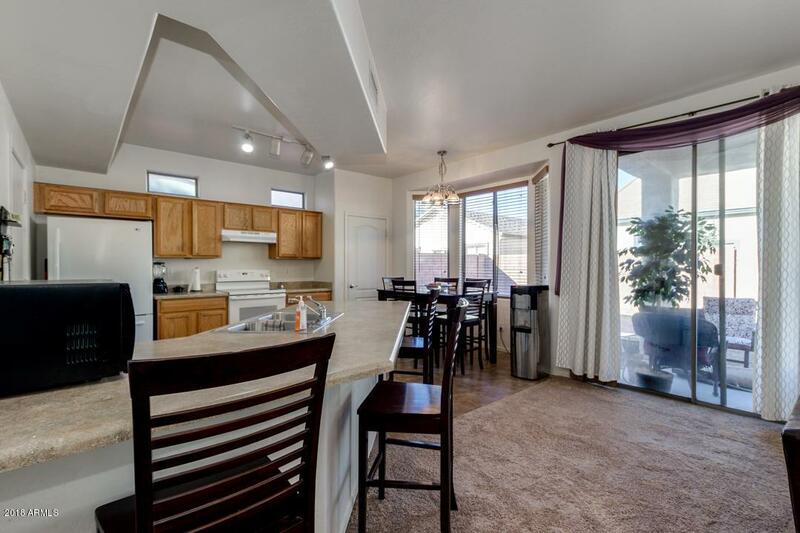 The elegant kitchen is equipped with ample cabinet and counter space, a pantry, track lighting, matching appliances, and a charming breakfast bar. 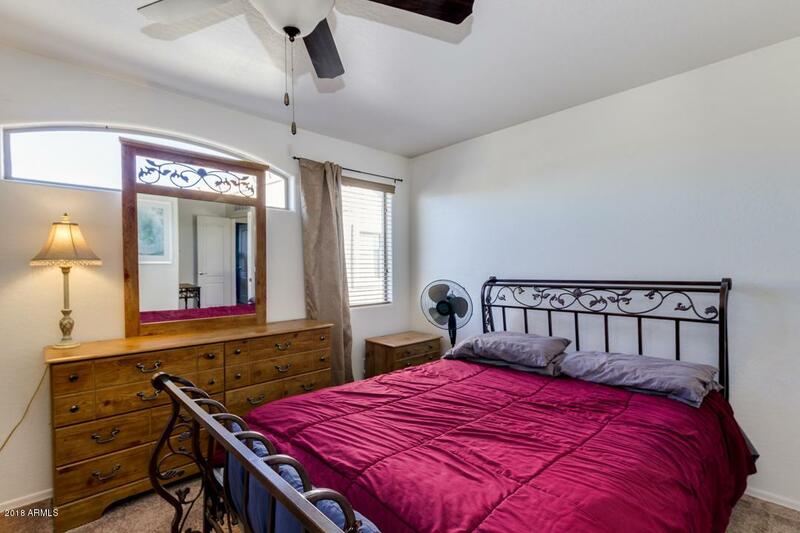 Inside the beautiful master bedroom you will find a private bath along with a spacious walk-in closet. The cozy backyard, with its covered patio, has tons of potential for customizing it any way you can imagine! Don't miss out on this fantastic opportunity!